Author of "Darling Winston – Forty years of letters between Winston Churchill and his mother"
David Lough is a leading expert on Winston Churchill, having written two critically acclaimed works involving extensive research, delving into aspects of Churchill’s life and leadership that have not been previously explored. He has widened his interest into the private background of other British prime ministers and disruptive leaders around the world. David originally won an open history scholarship to Oxford University where he gained a first class degree, studying under well-known historians such as Richard Cobb, Michael Howard and Theodore Zeldin. David spent his early career in financial markets, living in Japan, Hong Kong and Asia before taking up a senior investment banking position in London. In 1988 he founded a private banking business, which is now called Handelsbanken Wealth Management, advising prominent British families across the range of their private affairs, including their investments, tax affairs and estate planning. He was a fellow of the Chartered Securities Institute, a member of the London Stock Exchange and acted as a ‘blind trustee’ for government ministers during their period in office. 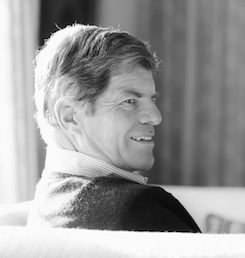 On his retirement, David used the experience of his private banking career to research the previously untold story of Winston Churchill’s precarious personal finances, illuminating a new human side of the figure who has often been treated as an icon. David pieced together the story from documents over a period of four years, using documents from more than forty collections in archives, banks and solicitors’ firms around the world . 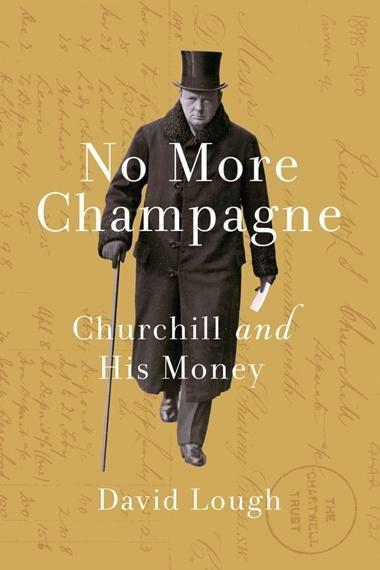 The result was the much acclaimed No More Champagne – Churchill and His Money, published in 2015. 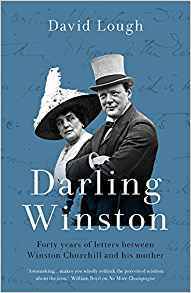 His second book, Darling Winston – Forty years of letters between Winston Churchill and His Mother, published in September 2018, has also won strong reviews. He is currently working on a third book in which Churchill will play only a walk-on part. David has spoken and written widely on both sides of the Atlantic following the publication of No More Champagne. In 2016 he won the International Churchill Society’s Somervell prize and Wealthbriefing‘s ‘Lifetime Achievement’ award in wealth management. He is a member of the UK’s Biographers’ Club and of the Society of Authors; a trustee of the London Library and member of its Founder’s Circle; a member of the advisory board of BlackRock’s philanthropy funds in London; a liveryman of the Haberdashers’ Company; and a member of London’s Garrick Club. Churchill and Trump – birds of a feather?